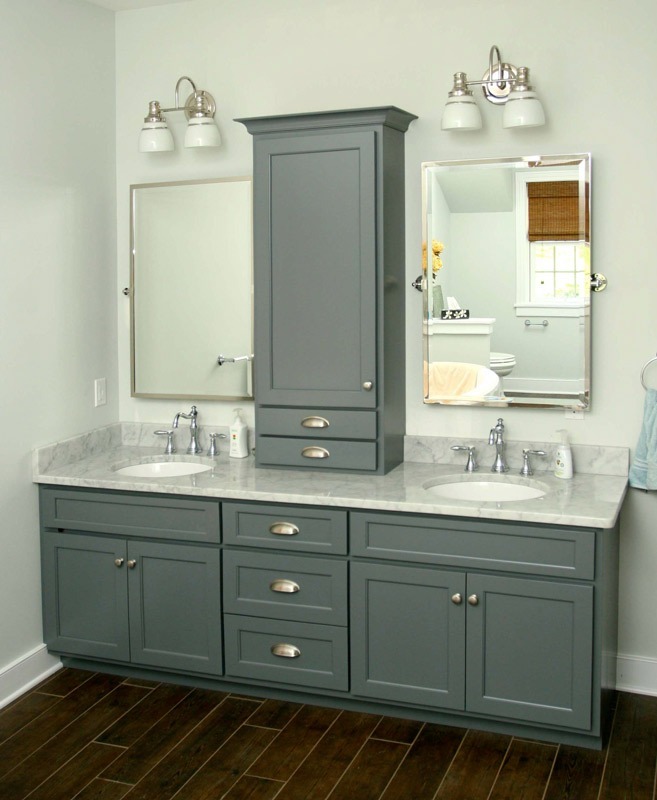 Your bathroom, closet and dressing room should be places to escape and relax away from the noise and hustle of the rest of the home. 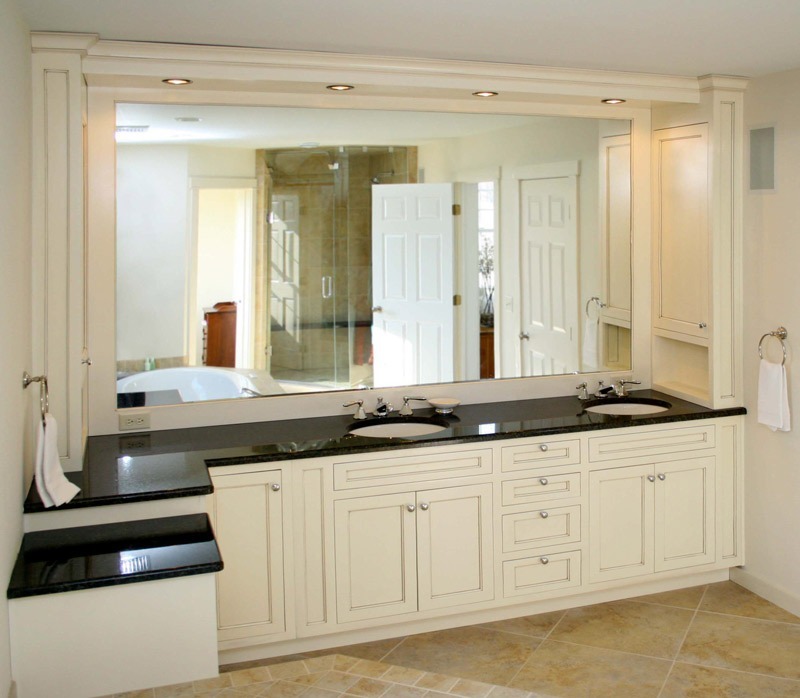 Custom cabinetry allows you to transform these areas into spaces that are beautiful, functional and truly personal, giving you the experience of a private home spa retreat each day. 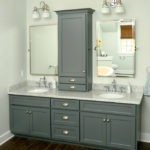 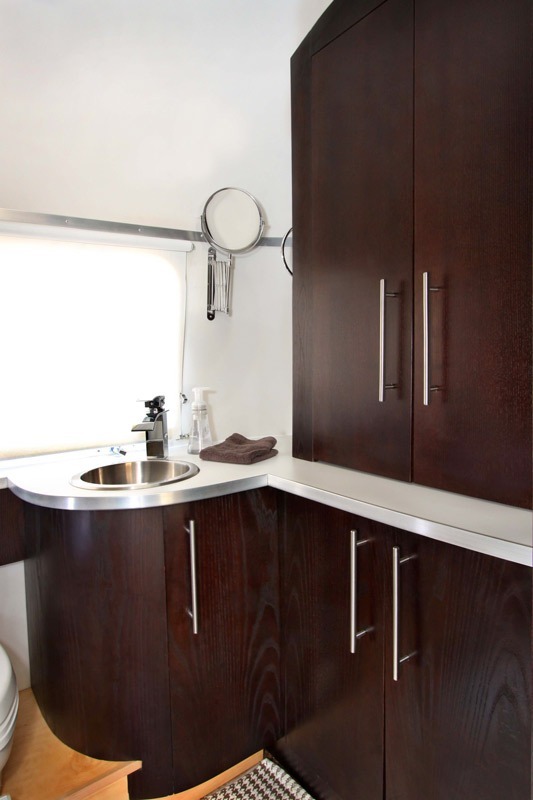 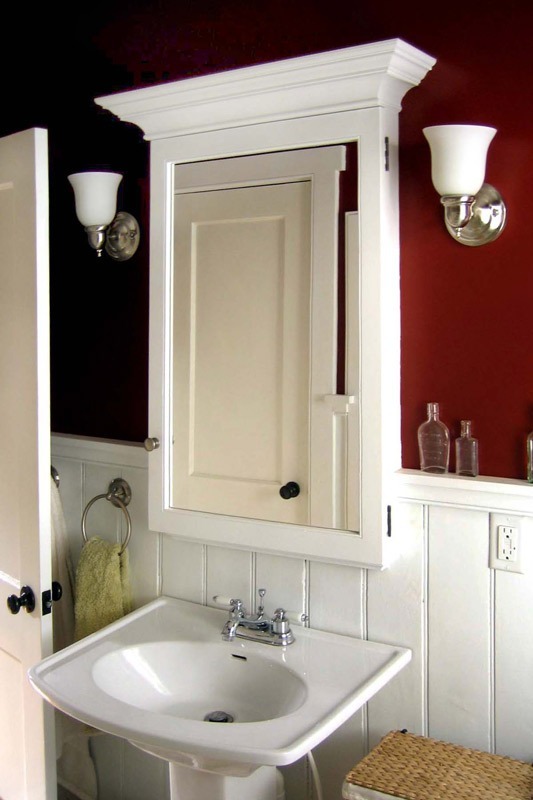 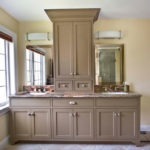 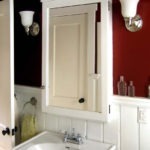 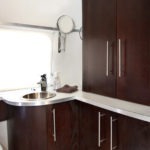 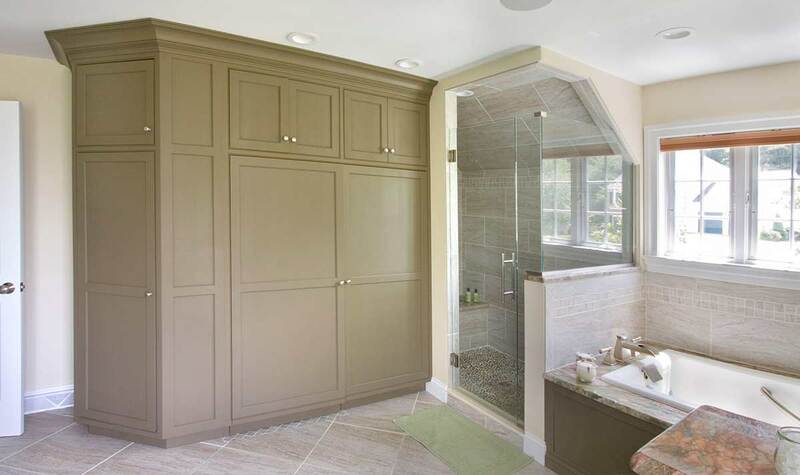 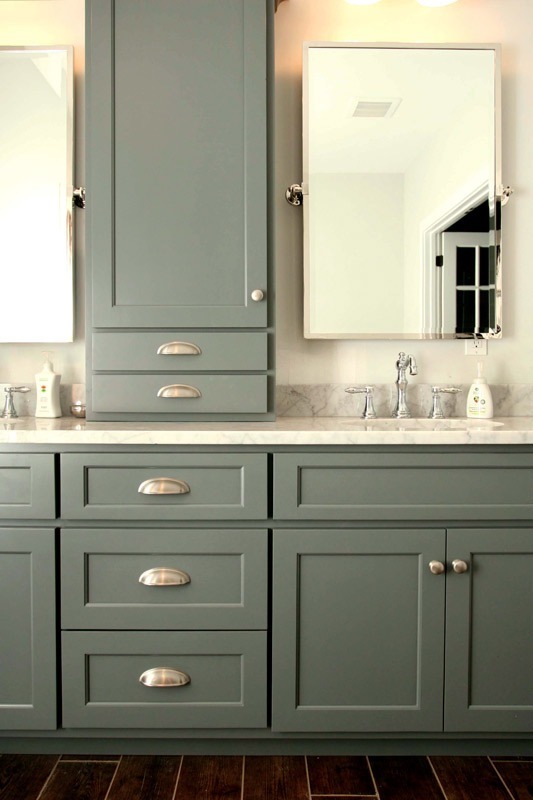 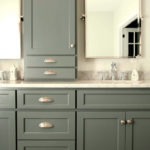 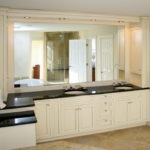 The beauty of our custom bathroom cabinetry is in our ability to bring any design idea to life. 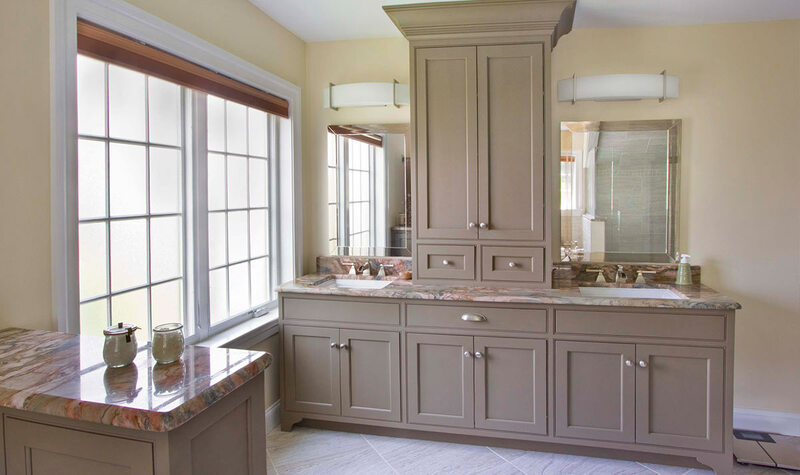 We handcraft our designs with only the finest American hardwoods. 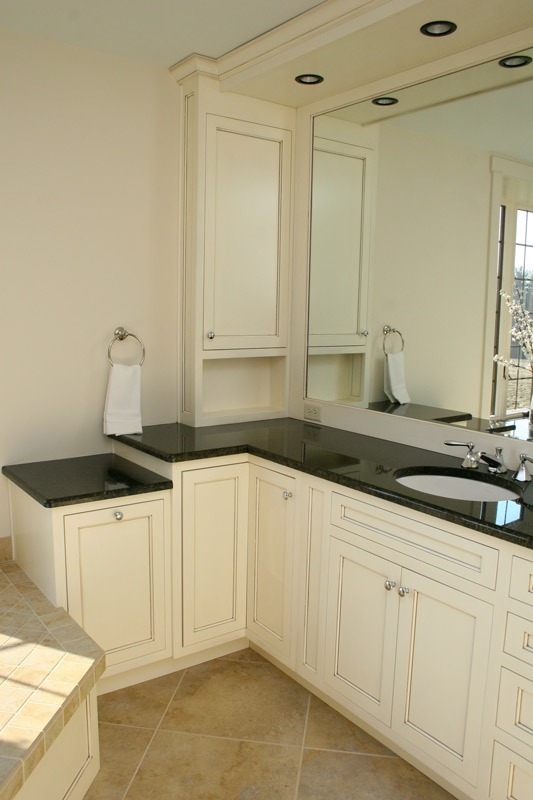 Homeowners can also specify and import hardwoods of their choice. 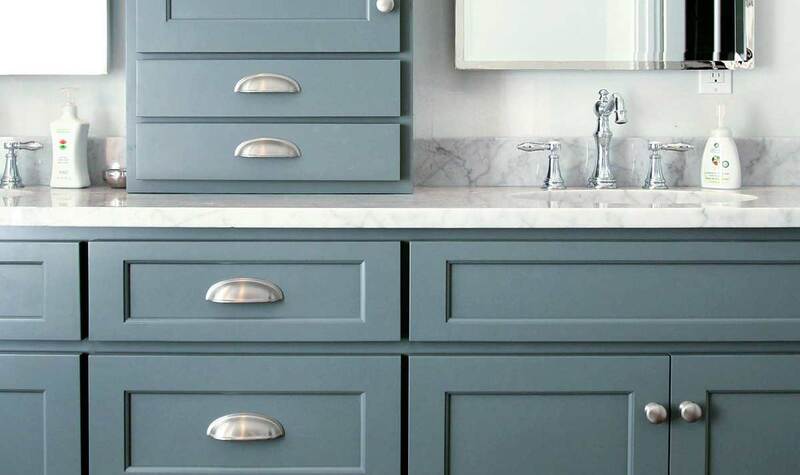 Personalized, quality details add the finishing touches that truly create a custom experience, so you can enjoy a beautiful bathroom designed for your personal style. 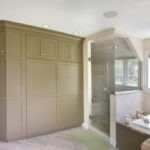 We work with you, or your general contractor, designer or architect, to bring your custom bathroom, closet and dressing space to life. 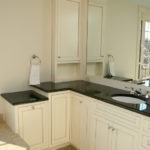 We also handle shipping and installation, being there alongside your project from kick-off through to completion so the entire process is easy and enjoyable. 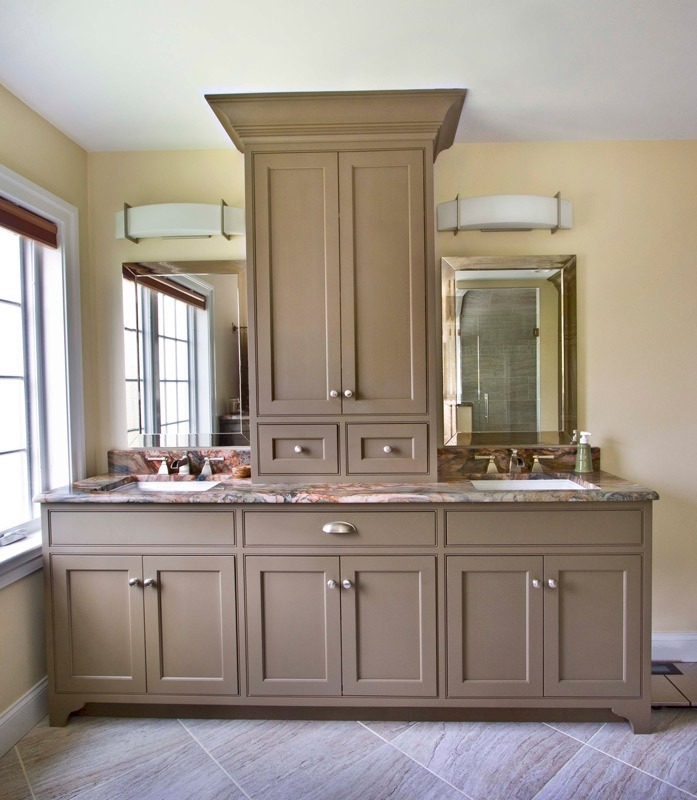 We’d love to work with you to create beautiful custom cabinetry for your bathroom, so you can build the home spa of your dreams. 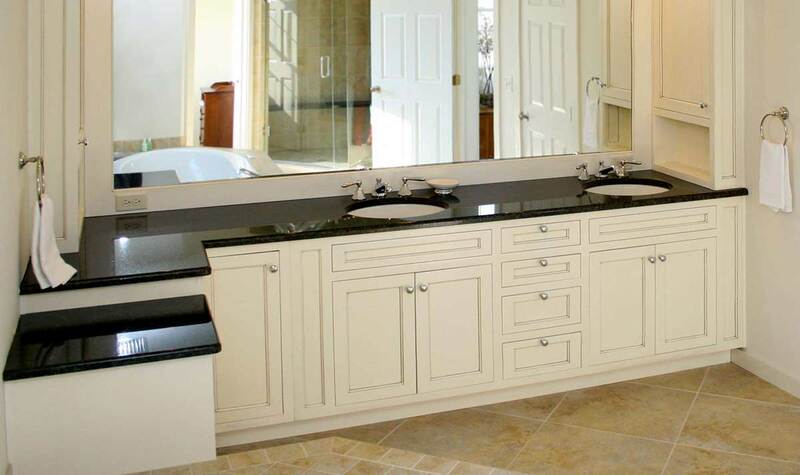 Contact us today to learn more and get started.